Compact in size but mighty in output, the 85 Lumen Mini Lantern features high and low lighting modes and lifetime LED bulbs. 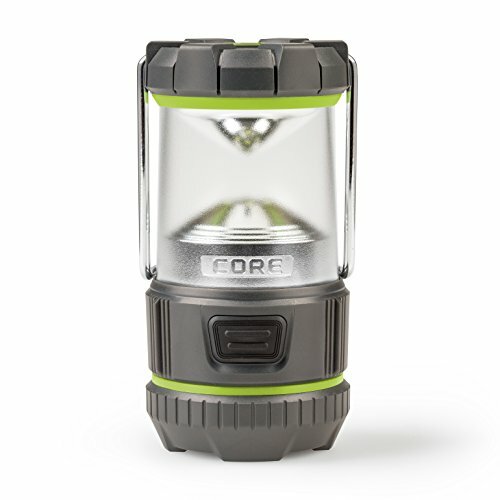 Impact resistant construction and a shatter resistant lens mean this lantern can withstand the rigors of life on the trail or at the campsite. Perfect for emergencies or backyard lighting and a great camp lantern. A durable steel handle allows for easy carrying or hanging. Powered by 3 AA batteries (batteries not included).